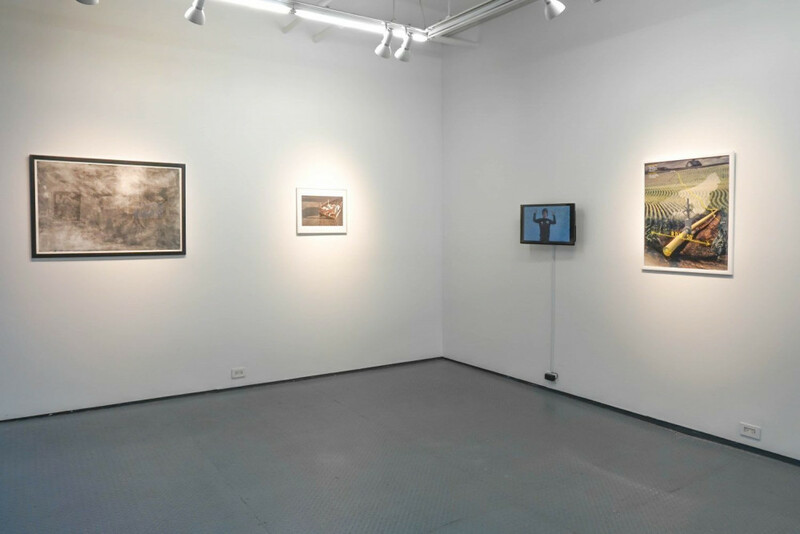 Asian Society of Arts presents a group exhibition “In time/Out of Place,” curated by Katya Grokhovsky, which explores alienation and ephemerality of time and place, through video, animation, prints, digital art, illustrations and architectural propositions. Contemplating the inescapable physical temporality of human life and promise of site, “In Time/Out of Place” suggests anxiously utopian, restless yet optimistically futuristic view of the world. The selected international artists investigate aspects of our realities, proposing alternative structures, decentralizing constructs of identity, geography and habitat through a variety of mediums and techniques.